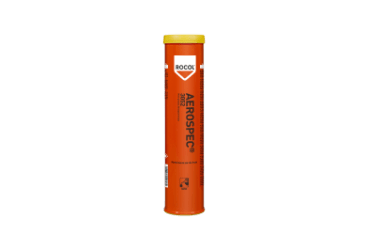 AEROSPEC 3052 general purpose airframe grease is a lithium complex grease containing a blend of synthetic base oils specifically developed for general airframe lubrication. 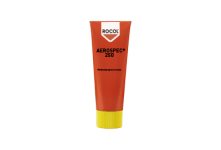 It has been developed to provide exceptional lubrication at low temperatures for bearings, sliding mechanisms and general airframe components. 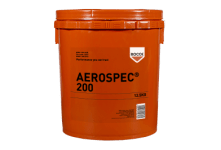 AEROSPEC 3052 general purpose airframe grease has good stability in the presence of water, low water washout and provides excellent long term corrosion protection for high strength alloys. 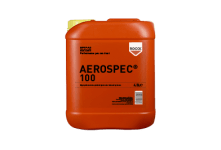 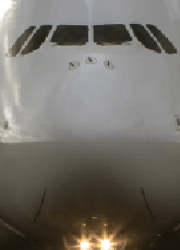 *Universal low temperature general airframe grease.